Bed bugs probably originated somewhere in the Middle East in caves inhabited by both bats and humans. We once hoped that infestations of bed bugs were becoming a spectre of the past, but nowadays we know that hope is false, because these parasitic insects are increasing in numbers again. 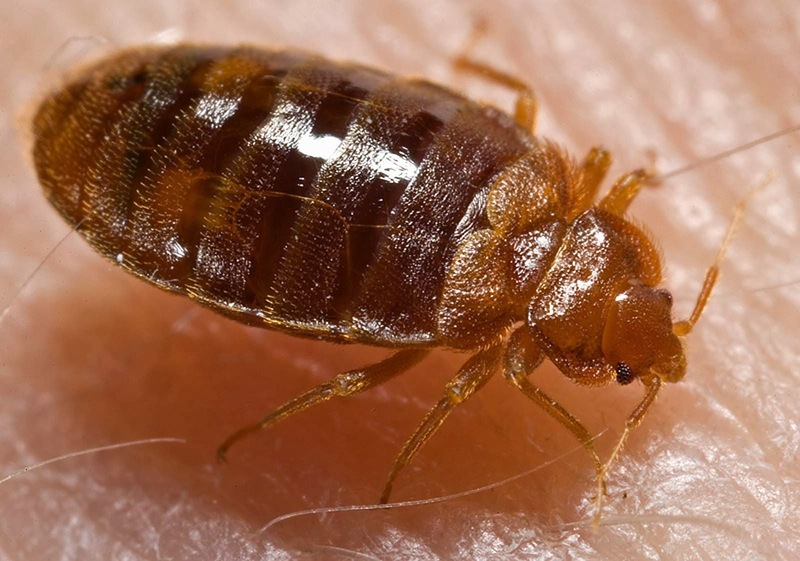 This resurgence of bedbugs in the developed world may have been caused by a combination of increased international travel, increased immigration from the developing world to the developed world, and increased resistance to insecticides. The common bed bug (Cimex lectularius) is the best studied species because it prefers to feed on human blood. Biting bed bugs may result in skin rashes, allergic or asthmatic symptoms or anaemia. But the common bed bug may pose a greater risk than these ailments alone, because research indicates that the common bed bug may harbour the Hepatitis B Virus. Further research suggests that the Hepatitis B Virus may be mechanically transmitted in faeces or when bugs are crushed during feeding. But the problem is even greater because bed bugs are increasingly resistant to insecticides. The Australian study found that to exterminate the bed bug compared to a more susceptible strain it required 250 times as much of the insecticide bendiocarb, 370,000 times as much deltamethrin and 1,235 million times as much permethrin.